A radically welcoming ministry for families of LGBTQ persons. together as a hen gathers her brood under her wings. 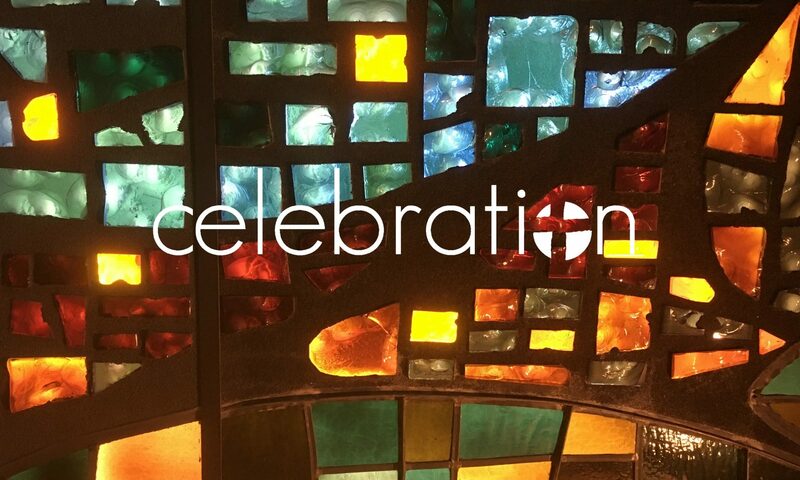 Celebration is a community of the Evangelical Lutheran Church in America (ELCA) and a Reconciling in Christ congregation, welcoming ALL to God’s table. The purpose of The Nest is to provide a safe place in which adults may tell their stories if they wish, receive support and begin to learn that they are not alone. Presentations are designed to provide information and education in an atmosphere that is safe and nonjudgmental. Because of the nature of discussions and presentations, this is not an appropriate ministry for minors at this time. We are not licensed therapists or counselors. We ARE fellow Christians who hope and pray that each member will find a level of support and understanding that will provide strength to face the future with peace and love. We are on this journey together. We gather the fourth Tuesday of each month, 6:30-8:30p. Please contact us to confirm meeting date and location. The Nest celebrates diversity as we practice being a place of radical welcome. God loves us as we are. We seek to accept and affirm all people in light of sexual orientation and gender identity. Story: Stories are sacred. As we share our own stories, we learn that we are not alone. The Nest seeks to offer nonjudgmental support. Many families experience great stress in the face of one member’s acknowledgment of their differing sexual orientation or gender identity. Confronting this on a personal level places a new reality in our lives. Within the group, participants can begin their journey of reconciling the ‘coming out’ of a family member. Study: Education is key. Separating fact from fiction regarding issues with which we are not familiar is crucial to our understanding. As we learn together, we seek to accept and affirm all sexual orientations and gender identities. In this group we will discuss the roots of our pain, anger, blame, guilt, fear, and doubt. We will also discuss effective communication within our families and communities regarding LGBTQ persons. To provide additional insight and information, outside speakers and panels may be used when appropriate. Spirituality: God is love. This is the foundation we build upon. Many persons have a need for information on religious and spiritual issues related to LGBTQ persons. What does the Bible say? How are these passages interpreted? How has Christianity characterized homosexuality historically? Are my church’s views changing? All of these issues must be brought into focus if we are to reconcile our personal faith with love for lesbian, gay, bisexual, transgender and queer members of our families. Looking for ways to learn more? Here’s our list of resources and suggested reading.